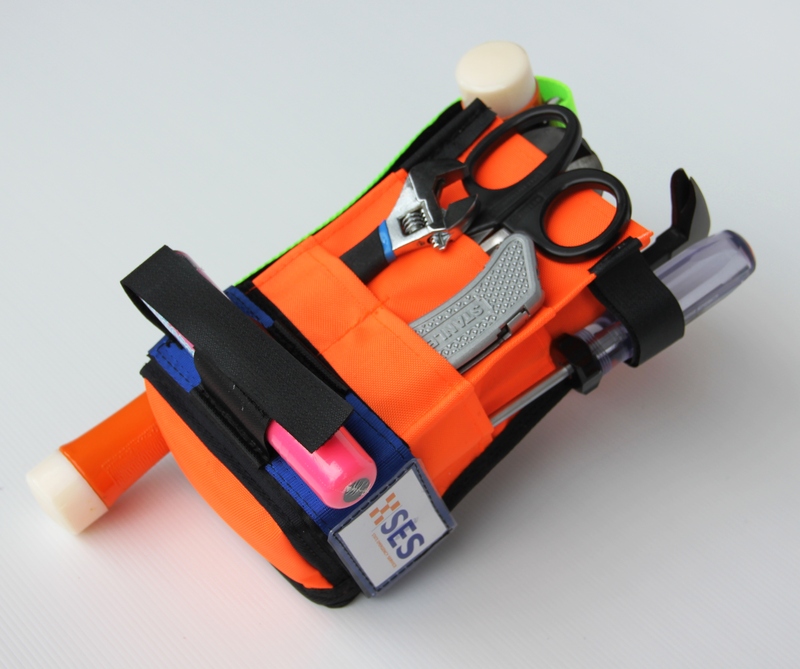 This Magnetic Road Accident Rescue Pouch provides easy access to your personal rescue tools. 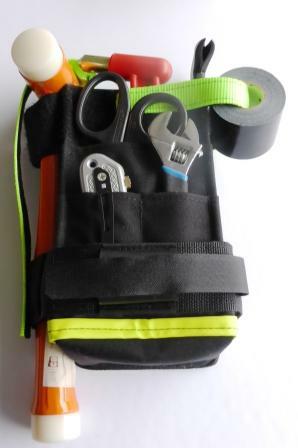 All metal tools are secured within the pouch and won’t fall out when manoeuvring yourself around the crash scene. 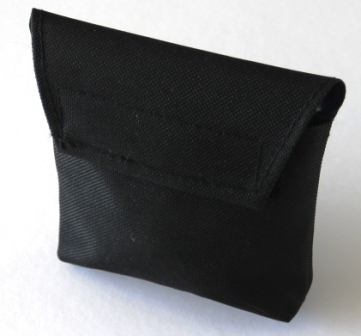 This pouch does not require a top flap to hold the equipment in the pouch. 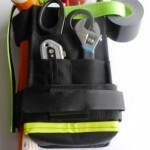 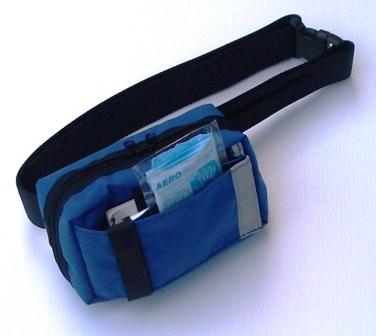 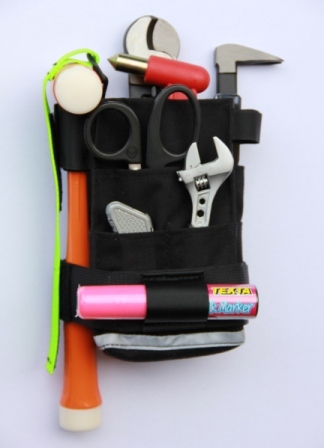 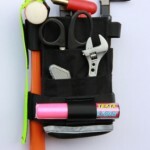 The pouch comes with a belt attachment loop and has a variety of pockets for the placement of tools.